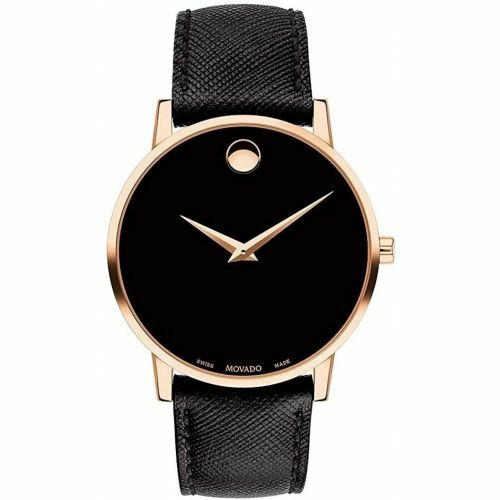 Movado is one of the world's leading watchmakers, continuously forming modern and artistic watches that embody the best of Swiss watch making and time technology. 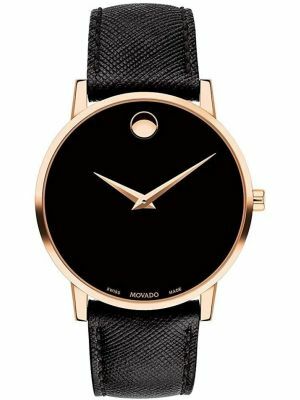 Their creations, since its humble beginnings in 1881, have earned the watch brand over 200 awards and more than 100 patents. 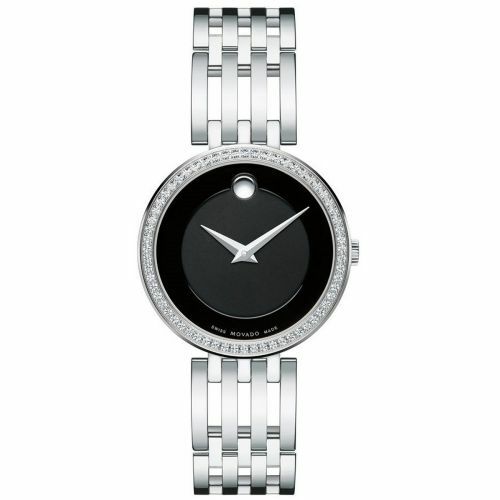 The brands most renowned watch design was formed in 1947 by artist Nathan George Horwitt. 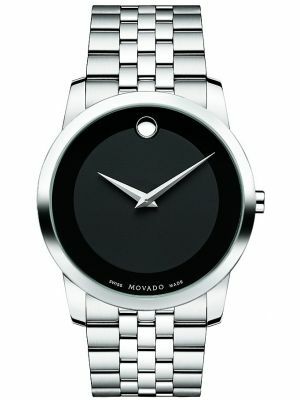 It is of the watch dial that is now referred to as the Movado Museum® watch. 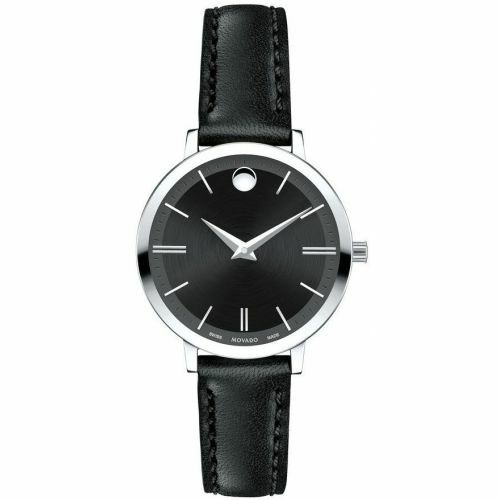 The dial has a solitary dot at 12 o'clock position, that symbolizes the sun's position at high noon. 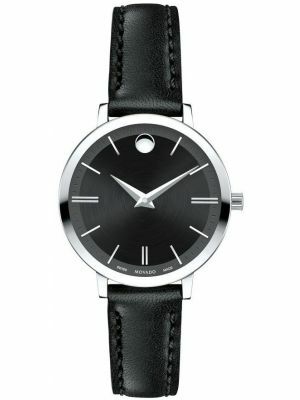 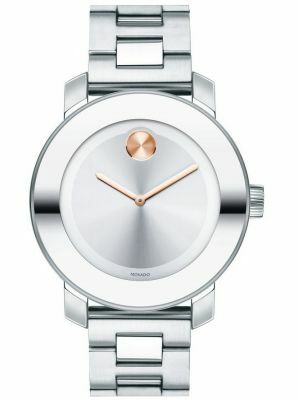 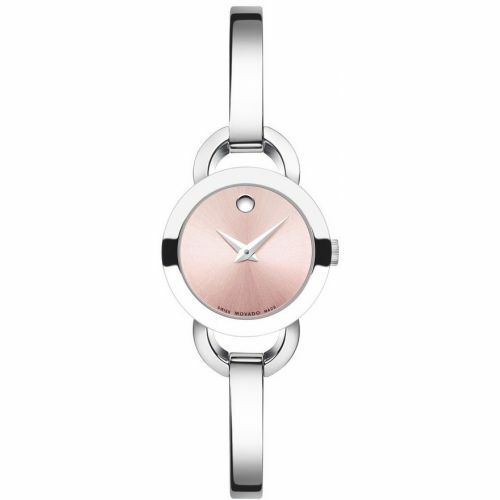 This design feature now appears on all Movado watches and is appreciated for its purity, simplicity and modern elements. 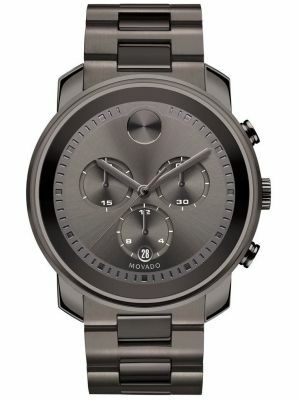 Indeed, these features epitomise the brand in all its creations to this day. 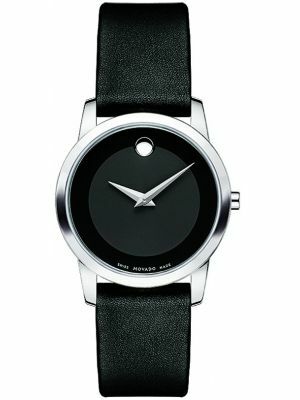 The watch dial was also the first to appear in the permanent design collection at the Museum of Modern Art in New York, and are part of more than twenty prominent museum watch collections all over the world. 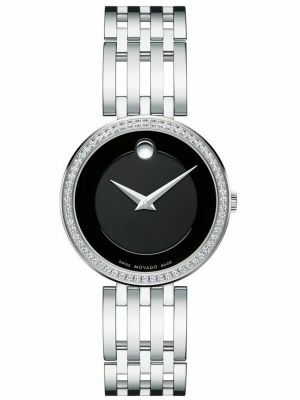 This high end watch brand was founded by Achilles Ditesheim in 1881 in the town of La Chaux-de-Fonds, Switzerland. 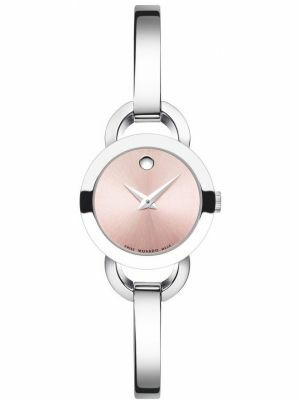 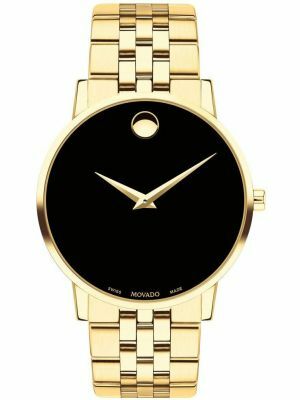 Its name Movado means “always in motion” in Esperanto, an artificially constructed language meant to foster peace by being politically neutral. 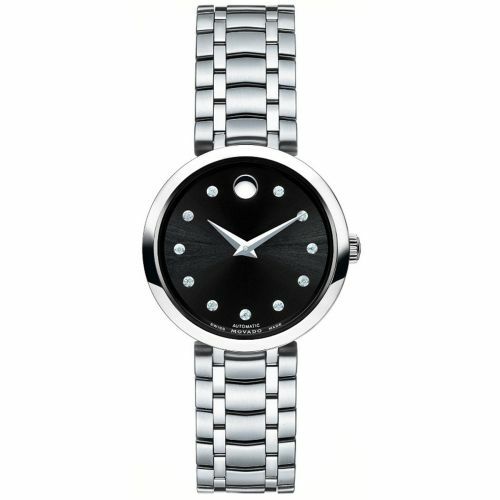 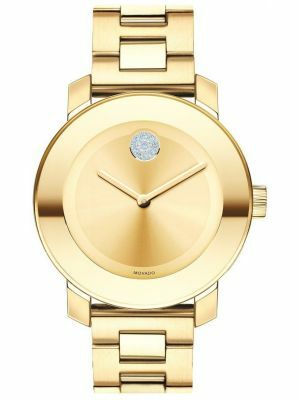 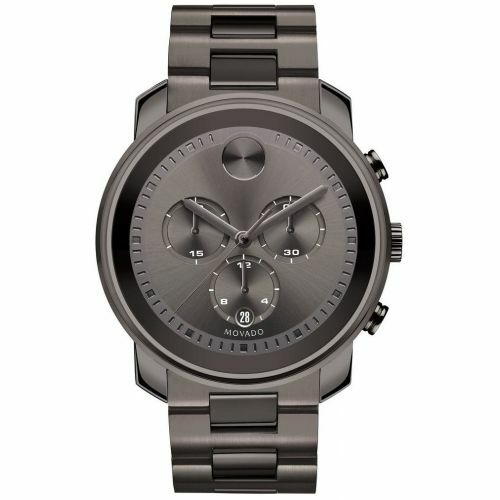 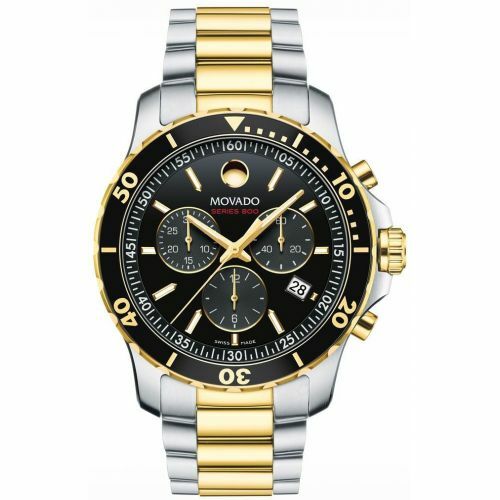 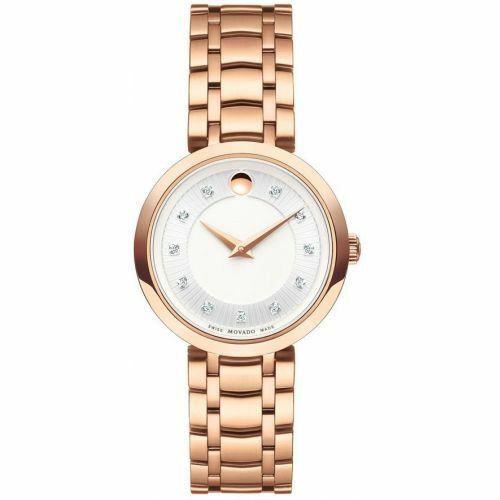 Today Movado is an internationally renowned corporation that is also responsible for designing, manufacturing and distributing Ebel, Coach, Concord, ESQ, Hugo Boss, Juicy Couture, Lacoste, and Tommy Hilfiger watcheses of modern design that harmonize quality Swiss craftsmanship with artistry and innovation.